If this is performed, your property will resemble that of an archaeological dig site. That is the last thing any home or business owner wants, especially when we have the technology that makes that not even necessary anymore. 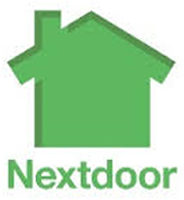 That is why Normal Heights trenchless relining and la jolla sewer repair is the answer to your problem. At Easy Flow, we would like to suggest a better way to repair your waste pipe. We would like to suggest our Normal Heights trenchless relining services. If the inspections show that roots are invading your system, or there are longitudinal cracks or holes in the pipes, thankfully you have an alternative to digging up a trench to access it. 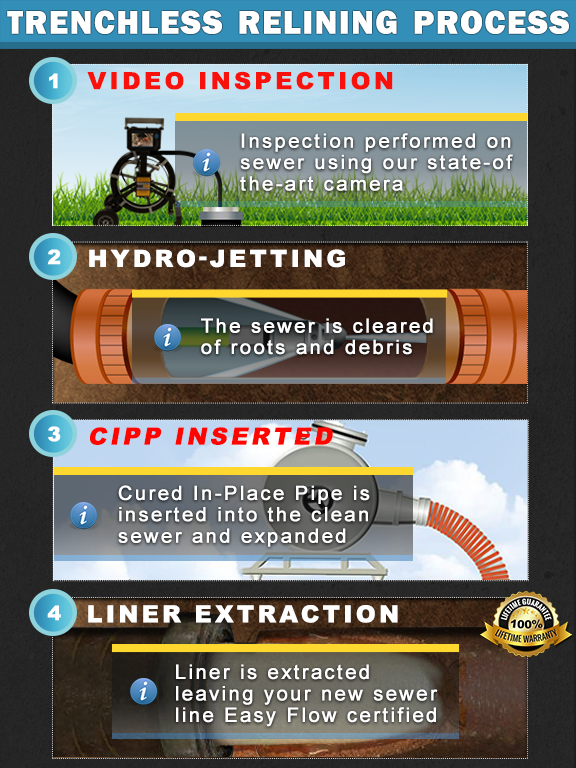 With trenchless sewer relining in Normal Heights, CIPP (Cured-in-Place Pipe) restores the sewer line to a condition where it will function properly for years to come. The CIPP process only takes a few hours, opposed to traditional methods that can take days to finish. 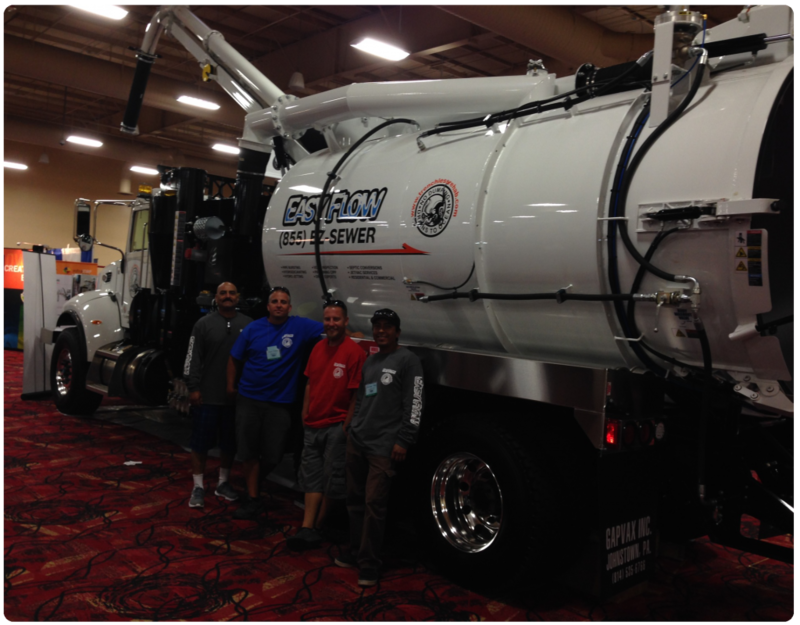 The trenchless technique uses an epoxy drenched CIPP polymer repair substance that combined with our know-how and technology allows us to trenchless reline your damaged pipeline and restore it the pristine conditions, without the need to dig a trench. The Liner Extends to the Street That’s right: Trenchless sewer relining in Normal Heights and hillcrest trenchless sewer repair will spare your landscaping, porch, garage, driveway or anything else on top of the sewer line. Our non-invasive process requires only a single hole where the pipe enters at the house. 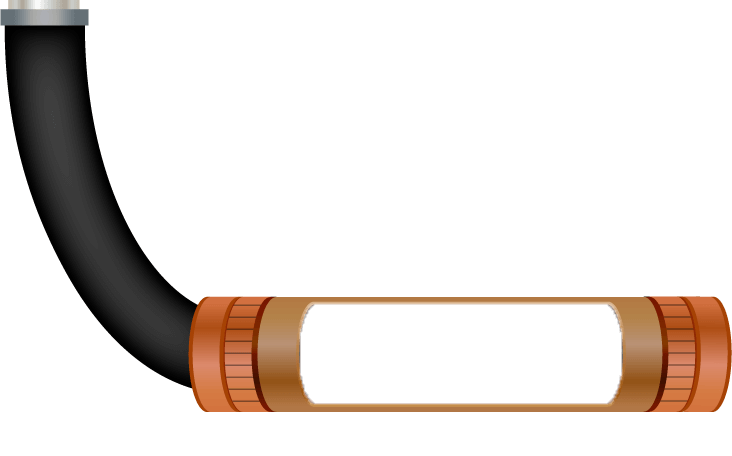 The process involves pushing a lengthy liner into the pipe opening all the way into the connecting city pipe under the street. Once this is achieved, inflatable filler is snaked through after it. When it is inflated, it presses the liner and epoxy against the side of the damaged pipe. 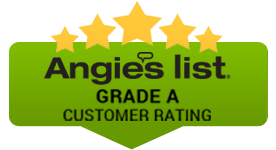 With Normal Heights trenchless sewer replacement; all of the cracks, holes, and other damage issues are repaired completely. To discover a simple and easy alternative repair that is the Normal Heights trenchless sewer replacement and San Diego drain service, give us a call. We can repair your waste pipe in a fraction of the time of the other guys. 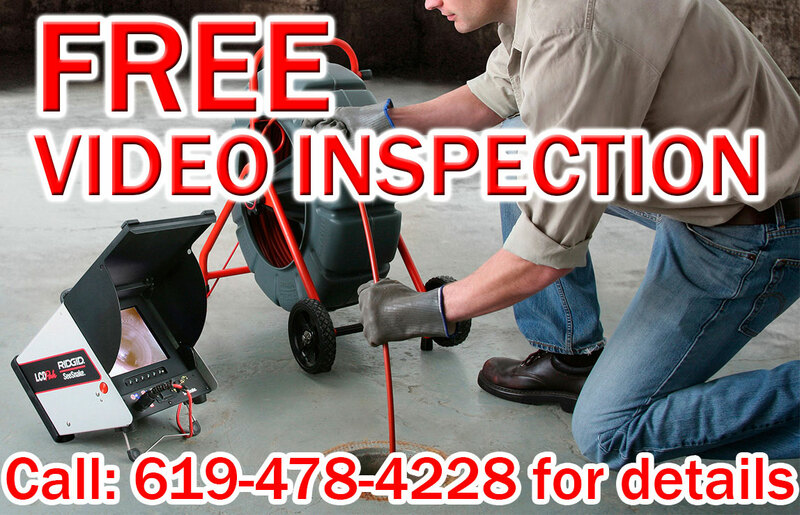 A video inspection ensures that no obstructions or holes remain in your new CIPP lined pipe. Trenchless sewer repair in Normal Heights is the way to go if you want an easy reliable fix for our waste pipe problem.